Shop online for over 200 badger hobby and model paint at discounts up to 34%. 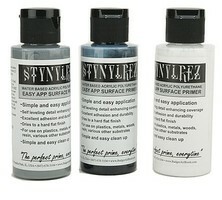 Acrylic is the most popular of the 4 badger hobby and model paint categories, then Airbrush, and Sets. 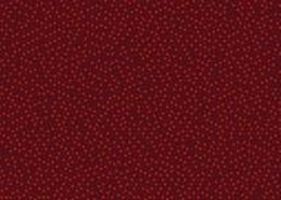 This is the Modelflex Railroad Color Light Tuscan Oxide Red 1oz. Bottle from The Badger Airbrush Company. This is the Modelflex Railroad Color GM&O Red 1oz from The Badger Airbrush Company. 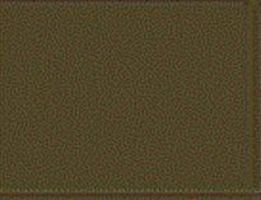 This is the Modelflex Railroad Color Rail Brown 1oz. Bottle from The Badger Airbrush Company. 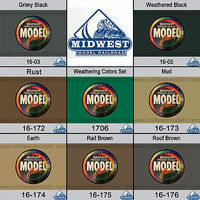 This is the Modelflex Weathering Color Paint Set from Badger. This is the Modelflex Railroad Color Grimy Black 1oz. Bottle from The Badger Airbrush Company. This is the Modelflex Railroad Color Engine Black 1oz. Bottle from The Badger Airbrush Company. This is the Modelflex Railroad Color Weathered Black 1oz. Bottle from The Badger Airbrush Company. This is the Modelflex Sand 1oz from The Badger Airbrush Company. This is the Modelflex Railroad Color BN Green 1oz from The Badger Airbrush Company. This is the Modelflex Railroad Color Rust 1oz. Bottle from The Badger Airbrush Company. This is the Modelflex Railroad Color Roof Brown 1oz. Bottle from The Badger Airbrush Company. This is the Modelflex Railroad Color Milwaukee Road Maroon 1oz from The Badger Airbrush Company. This is the Modelflex Railroad Color Concrete Gray 1oz. Bottle from The Badger Airbrush Company. 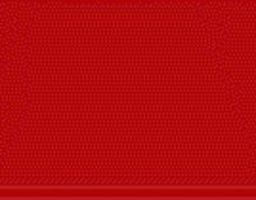 This is the Modelflex Railroad Color Santa Fe Red 1oz from The Badger Airbrush Company. This is the Modelflex Railroad Color Reefer White 1oz. Bottle from The Badger Airbrush Company. This is the Modelflex Railroad Color Antique White 1oz. Bottle from The Badger Airbrush Company. 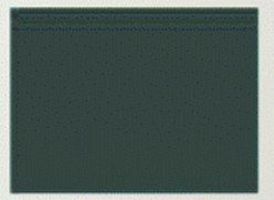 This is the Modelflex Railroad Color Chicago & North Western Dark Green 1oz from The Badger Airbrush Company.